Big flat, 4 rooms with two bathrooms. ideal to share by two families. Very well located in the town center. 20 meters to the beach. Recently renewed. Side view tothe ocean. 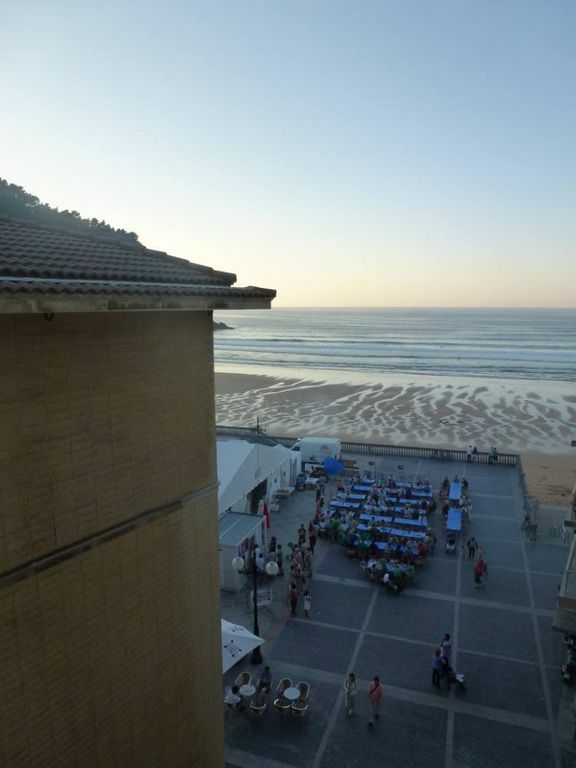 Get out of the motorway at Zarauz's exit, and the flat is at the end of the principal street in Zarauz.